Helen is the manager of ward 4, part of the paediatrics department at Milton Keynes University Hospital. Helen wanted to support our charity and fundraise for her ward to give something back, and to encourage her team to work together on an exciting and positive project – to take part in the 2018 Newport Pagnell Carnival! The carnival is held each year in the summer and includes a float procession through the town, as well as stalls and games. 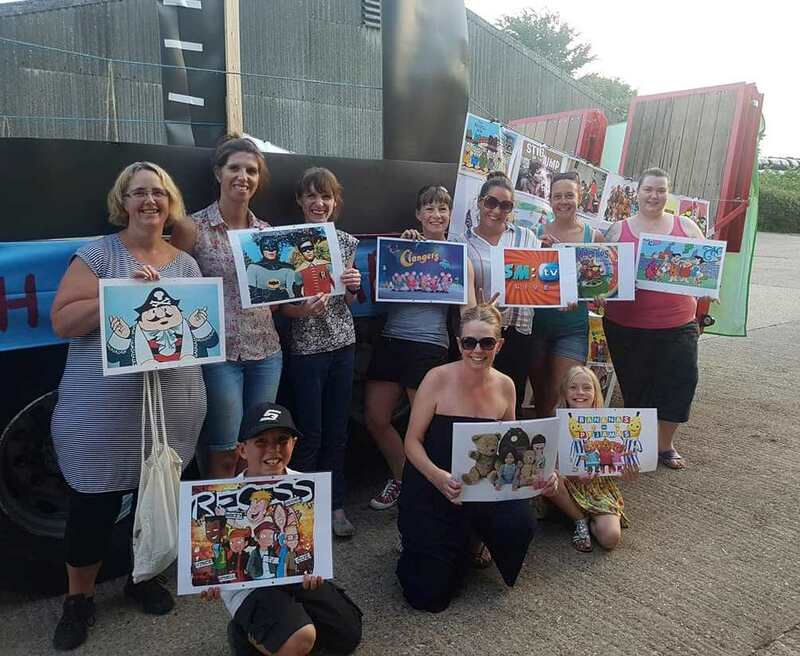 Helen and her team worked tirelessly to decorate their float and ensure their costumes were ready, and after a fun-filled day they were awarded second place and raised over £250! This wonderful donation will be used by the children’s wards to benefit our young patients and their families. Helen said, “It was a brilliant event that brought everyone from our team together. It was great to spend quality time together before and during the event, and everyone put in so much effort to raise money for such a good cause. Thank you so much to everyone who helped out – next year we will be aiming for first place!